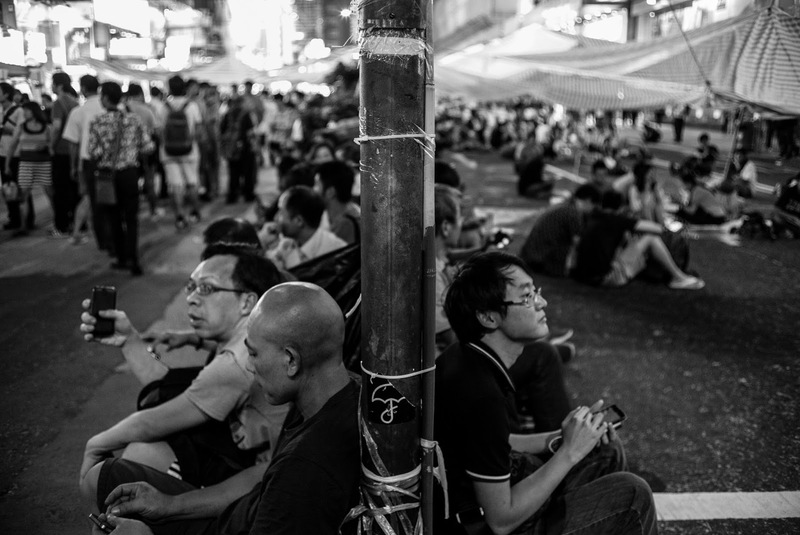 I join the Umbrella Revolution almost everyday after work, so that I don't have too much time to blog. I will try to free up some time and post some updates. Wish my place can become a better place to live and we HKers will keep fighting for our fate.